If you like you frame clean and simple, and less is more, this is the course for you. The tubes will be brazed together with brass, without any extra pieces (lugs) connecting them. When done well, this type of connection is very strong over time because stresses from riding are well distributed. Stronger than lugged or welded frames. If anything fails, it won’t be the joint. Fillet brazed frames don’t need lugs to join the tubes. 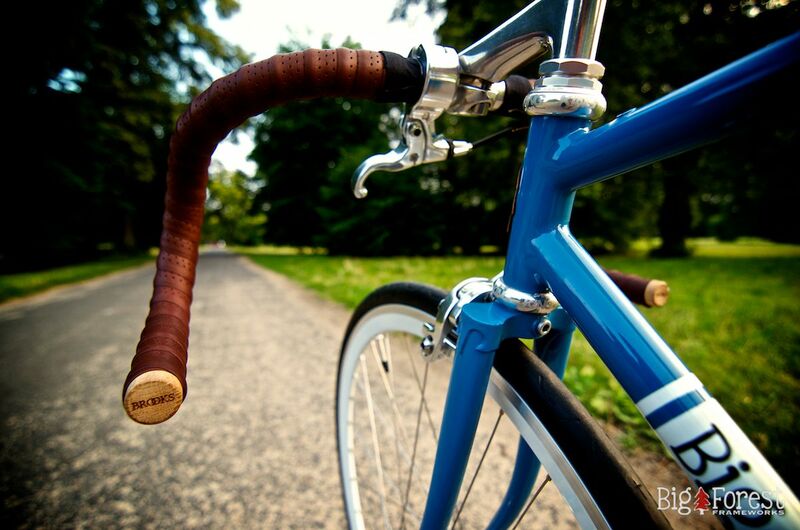 This means the frame geometry is not limited to the lugs that are available. 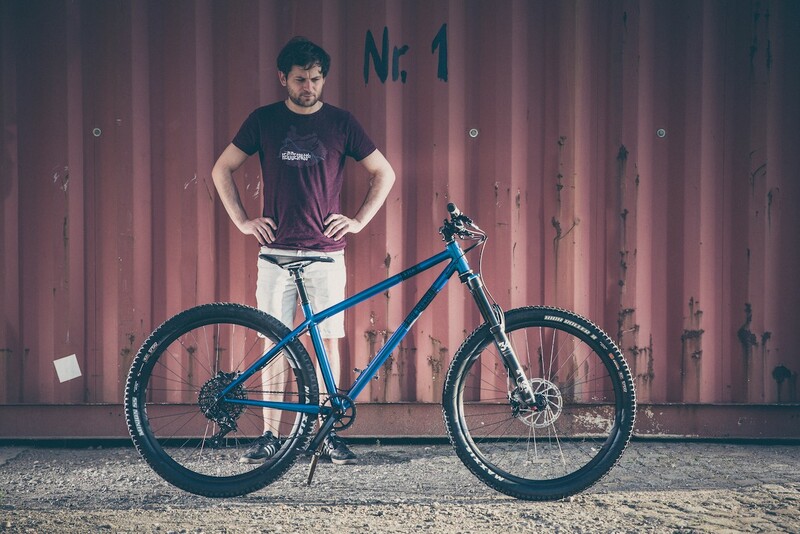 Any type of frame, with any kind of geometry, can be built with this technique, including mountain bikes. 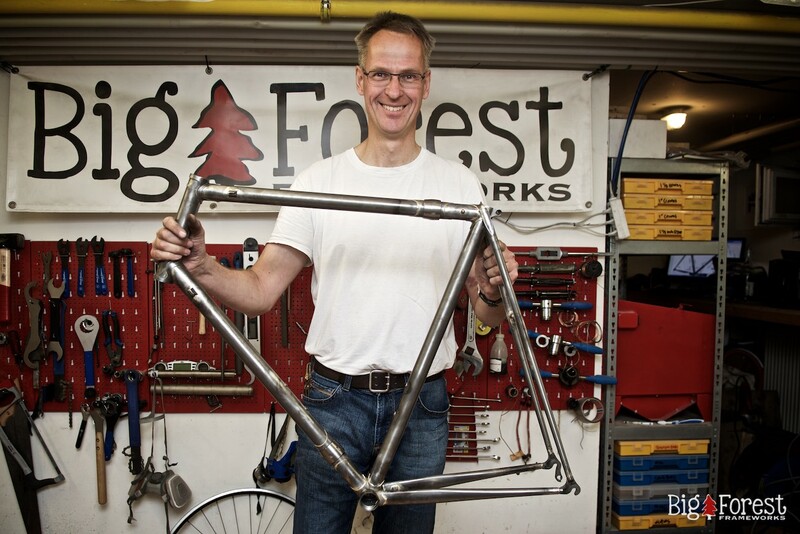 I like fillet brazed frames because the focus lies on the form of the frame. 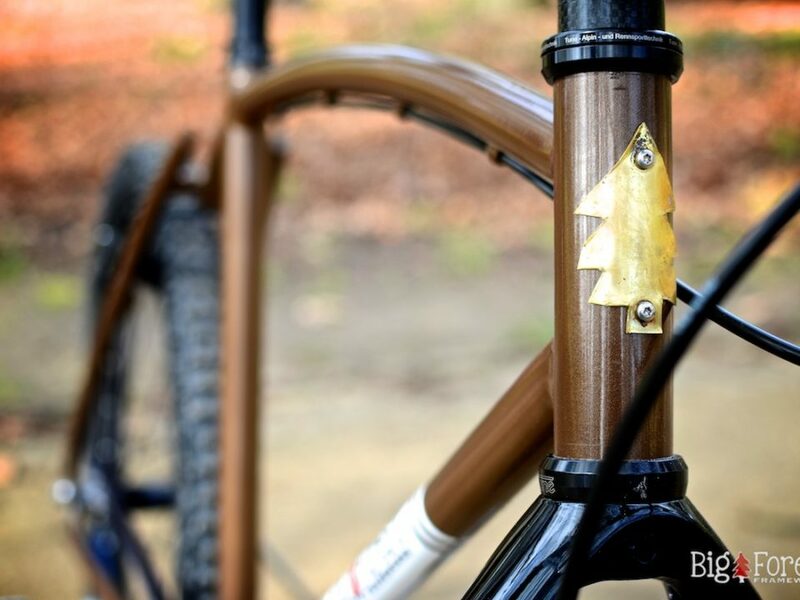 Fillet brazed frames are simple and beautiful, and without the visible bead of a welded frame, they appear to be a single piece of steel as one tube blends into the next. You won’t find a fillet brazed frame in the bike shop down your street. 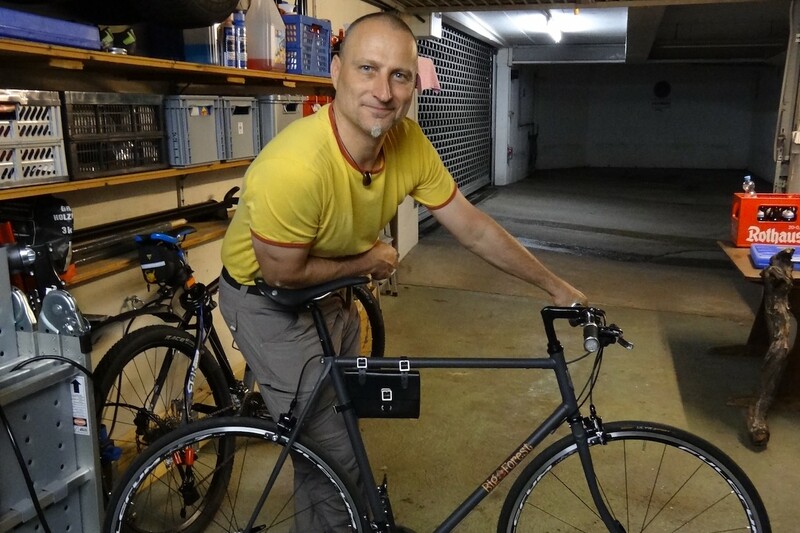 The Fillet Brazed Frame Building Course lasts 5 days. The course takes place in my workshop in Potsdam-Babelsberg (only 30 minutes from Berlin via the S-Bahn). Please send me a message to enquire about course dates. There are a maximum of 4 students. 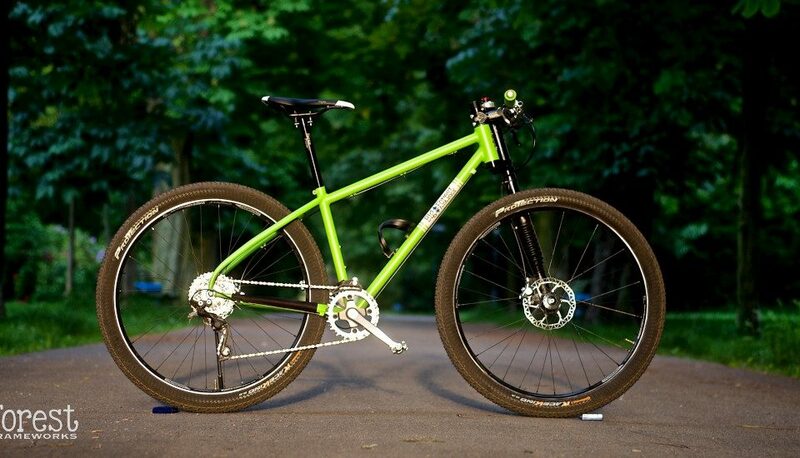 In the Lugged Frame Building Course you can build a road bike, singlespeed, cyclocross, gravel, trekking or mountain bike. Any geometry is possible. The frames can be built for disc brakes. A fillet brazed frame is more challenging to build that one with lugs. If you already have experience in the workshop, then this could be your course. But even if you don’t, with my help, you can do it. BUILD YOUR OWN BIKE NOW. The material cost from frame to frame can be very different. Typically this is around 250 – 600 Euro.